Trying to identify places described in RD Blackmore’s classic story of Lorna Doone: A Romance on Exmoor has kept visitors busy for years. Whilst Blackmore vividly described the beautiful landscape in and around Badgworthy – or Doone – Valley he was somewhat liberal with names, dates and distances. What is easy to find, however, is the stunning Exmoor scenery that so inspired him. Away from the tiny hamlets of Malmsmead and Lorna Doone Farm and Oare and its fateful Church, the deep wooded valleys, streams, rocky coasts and secret forests have changed little over the intervening hundreds of years. 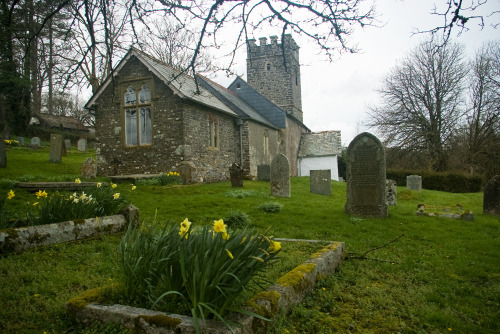 Follow a breathtaking circular walk from County Gate to Oare Church (around 5.5 miles) to get a true sense of the history and romance of the area.